I’m so excited to be a part of Mae Clair’s cover reveal for her next book in the Hode’s Hill Series! The cover of Cusp of Night is among my favorites this year, and End of Day will also make the list – eerie, mysterious, and sooo atmospheric. 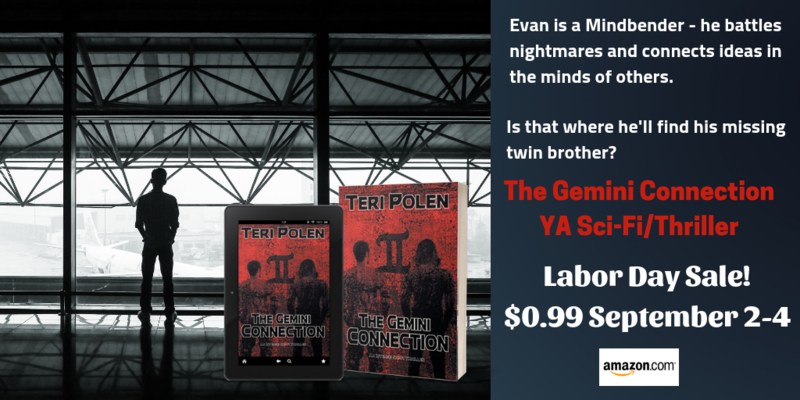 Just a reminder – today is the final day to get The Gemini Connection for $0.99! Many thanks to everyone who’s shared! Hey guys – Happy Labor Day! Hope everyone is enjoying the long weekend. We’re sweltering here, but are visiting family and planning to go boating, then grill out later today. 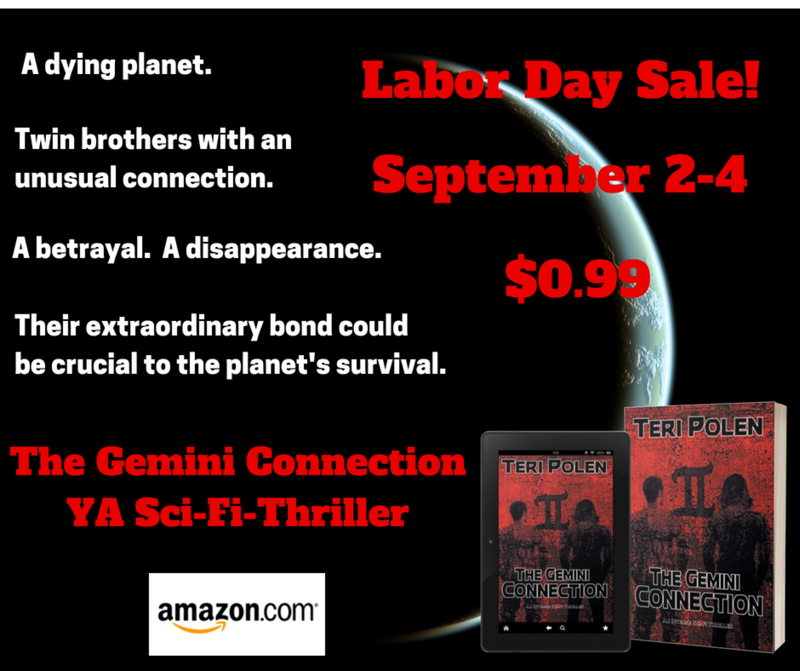 The Gemini Connection is on sale for $0.99 through September 4th. Get your copy today and tell your friends – sharing is appreciated! 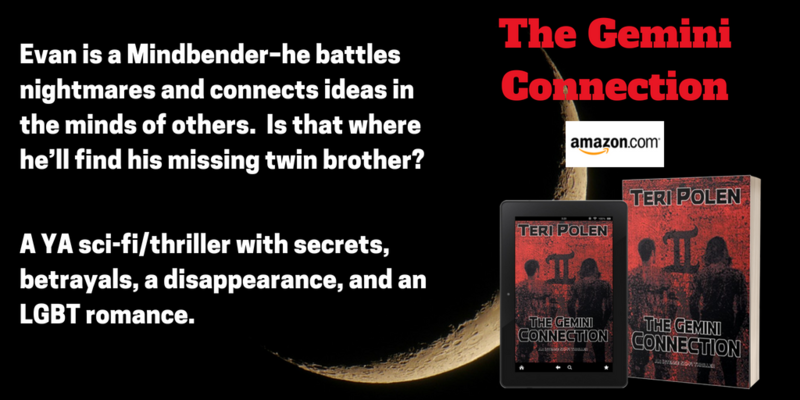 I was so excited to receive this review of The Gemini Connection from Lilyn at Sci-fi and Scary! If you’re a horror and/or sci-fi fan, her blog is the place to keep up with all the latest happenings involving books and movies. It’s easy to fall down the rabbit hole while hanging out over there – be careful! Friday is here – finally! The blog tour is winding up today with another wonderful review at BookWonderlandWeb. Don’t forget to register for the giveaway! Thanks to everyone who hosted me this week, and all of you who helped spread the word by tweeting, reblogging, and sharing in any way. A special thanks to Shannon at R&R Book Tours for organizing the tour and creating such an awesome banner!